Jhyun and renfred89 like this. Anyone still using this today? How's the battery life? I was thinking between Galaxy S3 or Lemfo/IQI to play with, but the S3 has the dreaded battery issue. Then I came across the Moto360 selling at $199. Would be a pretty good deal if the watch battery life is still ok after a year and works well with the new Wear OS. You planning to swim with it? 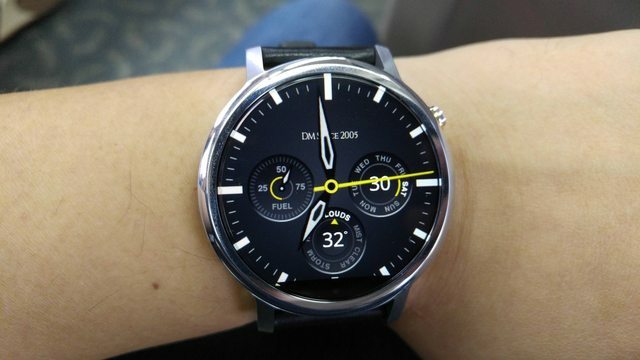 Does anyone know where I can get a strap for this moto 360 1st gen?